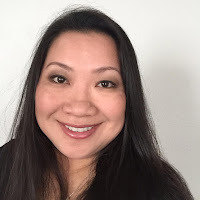 We're thrilled to have Emily Frasier back again today! but came up with 2 beautiful looks! 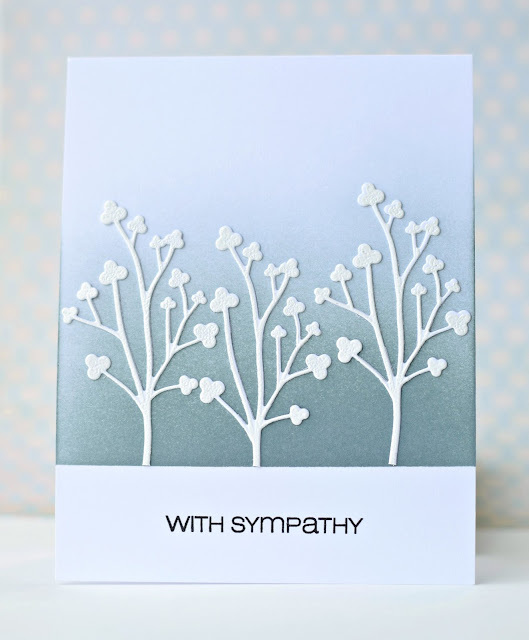 makes for a lovely sympathy card. and created a card that could be for anything. Could still be sympathy, or encouragement or birthday or, or or! 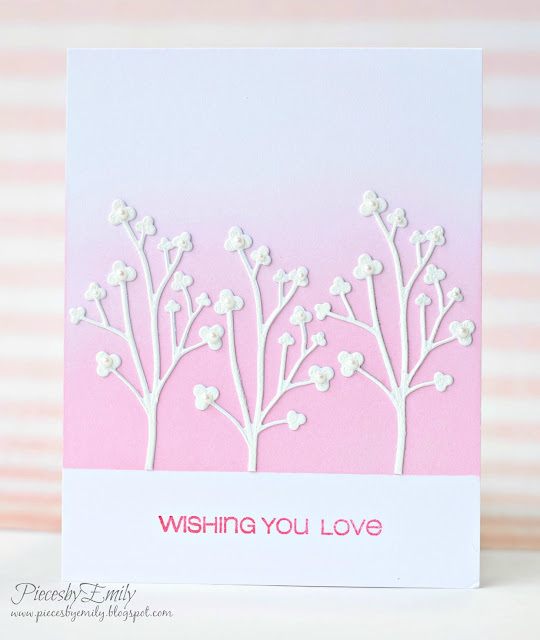 by stamping it with the little border from our Lovely Greetings Set. It frames the pretty sentiment from the same set. and I can't wait to show you what she created! 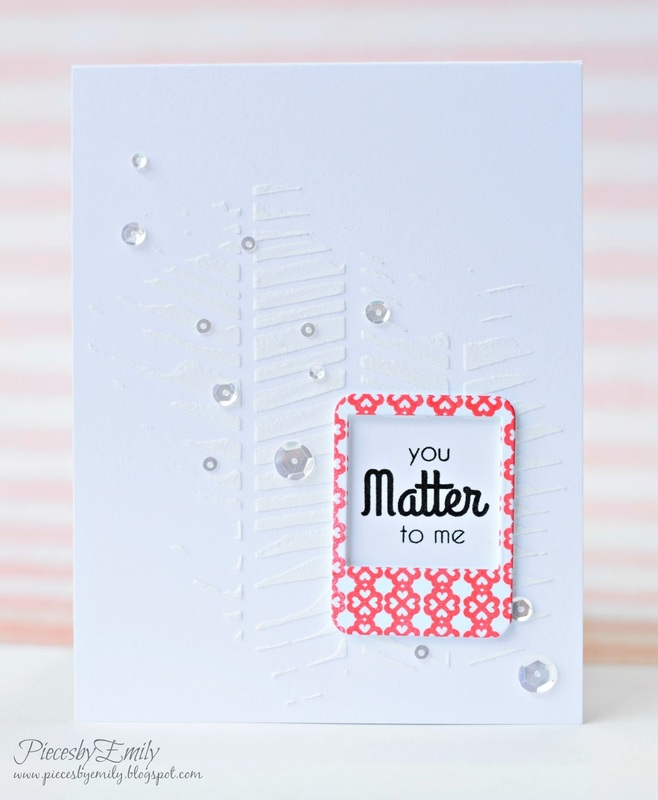 How was the background done on the You Matter card ? So pretty and subtle. 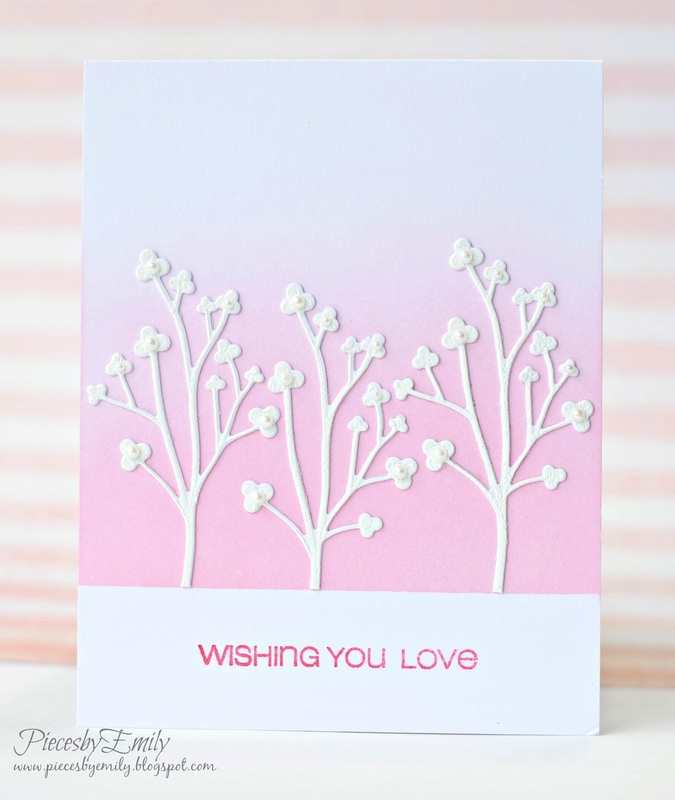 Hi Pam, the background was made with embossing paste and a stencil. Thank you! Wonderful in their simplicity. I especially like the simplicity of the sympathy card. I always think that is more appropriate. The backgrounds behind the tree's are simply beautiful. I love white on white and love the way you left the trees clean and crisp. And I must get some embossing paste, really like the pattern you created with your third card.